INDIANAPOLIS -- The daughter of a man who was shot and killed by IMPD officers during a traffic stop early Thursday morning says her family just wants justice for his death like they would for any other. Aaron Bailey, 45, was shot and killed while sitting in the front seat of his car after he fled from a traffic stop just before 2 a.m. and led police on a brief chase on Indianapolis' west side. Bailey's daughter, Erica, joined dozens in the rain Friday afternoon at a rally for justice held in downtown Indianapolis. Erica said her father was a good man who loved his family and didn't deserve to die. "He loved his kids and he was very outgoing," said Erica. "He definitely cared about other people. No matter what color they were. He was goofy like me and he just loved his kids and his family." Erica said her father has five children who miss him dearly. The family is looking for justice for his death, just like any other death. 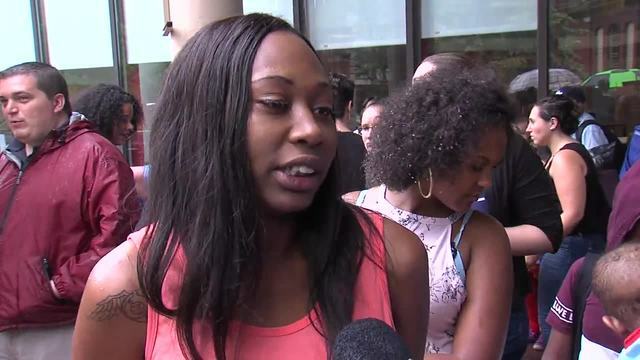 "We just want justice," said Erica. 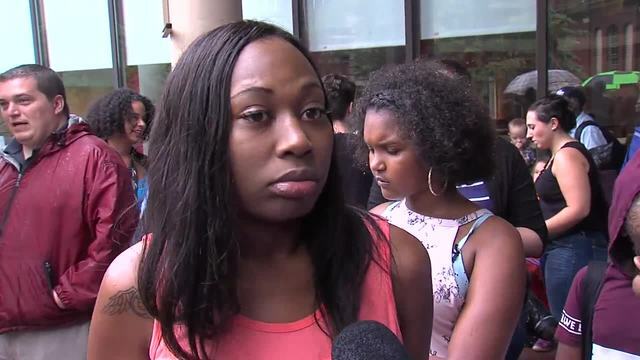 "We feel like the cops should get charged just like we would if we did something wrong." The details surrounding what led police to fire on Bailey have not been released but Indianapolis Metropolitan Police Chief Bryan Roach said "multiple" rounds were fired at Bailey's vehicle during the incident. Bailey was taken to Eskenazi Hospital where he later died. No weapon was found inside the vehicle. 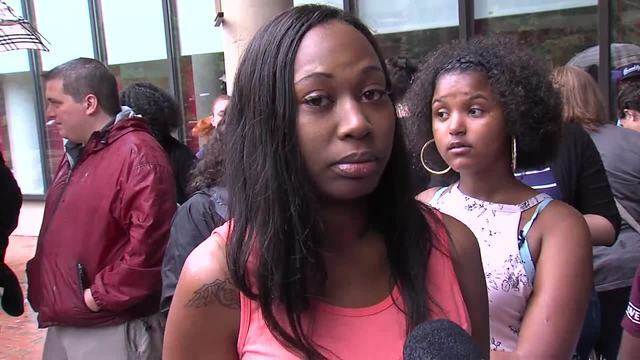 "I just miss him," Erica told people gathered for the justice rally on Friday. "Me and my family loved him so much. He loved his family. He loved all his friends."